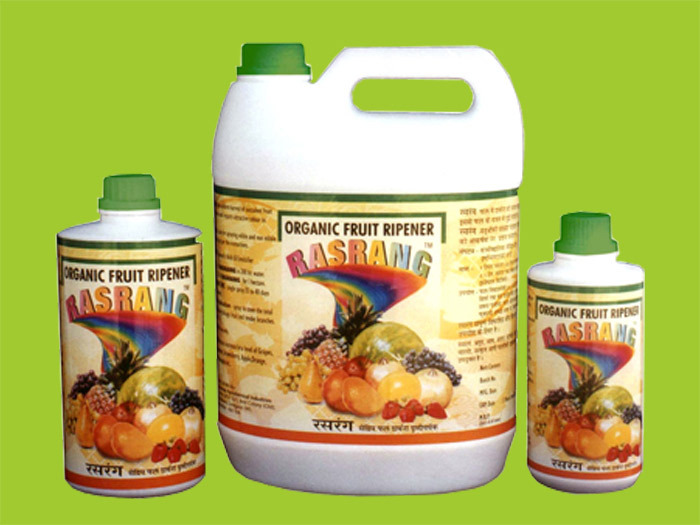 Scientifically Derived Natural Liquid Bio-organic Fertilizer. Contents : Amino acids, Protein hydrolysate and Sea Weed Extract. Natural biofertilizers for vigorous & healthy plant growth. 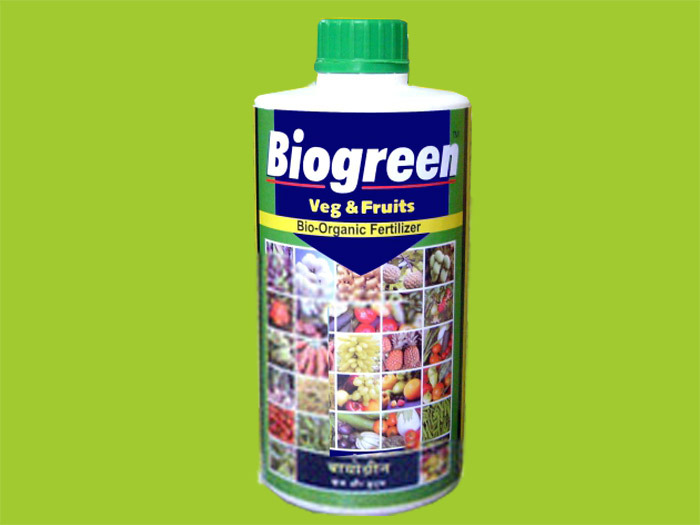 Biogreen is scientifically derived natural bio-organic fertilizers. 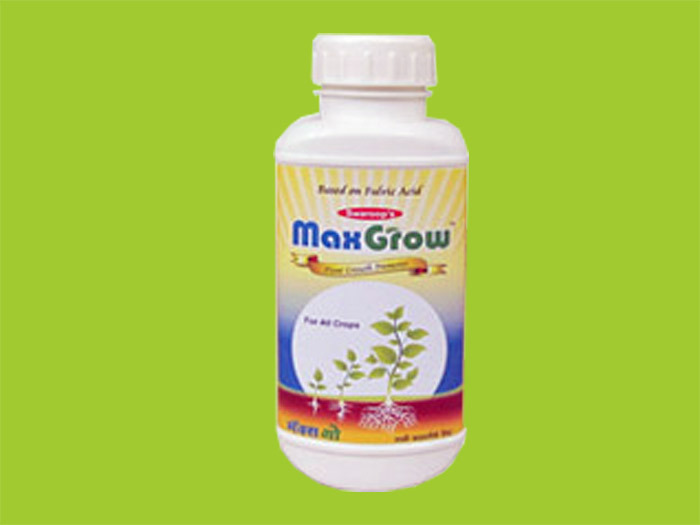 It is used during both vegetative and reproductive growth stages of the plants. It's application enhances the crop quality & yields. It makes the plant cell stronger, stimulates cell division, increases chlorophyl content, increases number of flowers & fruits. It also increases the shelf life of produce. Contants - Humic Acid, Sea Weed Extract Humigel is an unique product in gel form containing Humic Acid & Sea weed Extract. Humigel improves the uptake & translocation of Micro & Macro nutrients. Humigel accelerates germination, seeding vigour & growth of roots to a large extent. Humigel Helps plants to resist drought conditions & make them strong. Humigel improves the soil structure & fertility. It also makes soil areated. Contents : Amino Acids, Vitamins, Proteins Sea Weed Extract. Innovative and modern bio-stimulant for stimulation gowth & increase in yield with high quality. 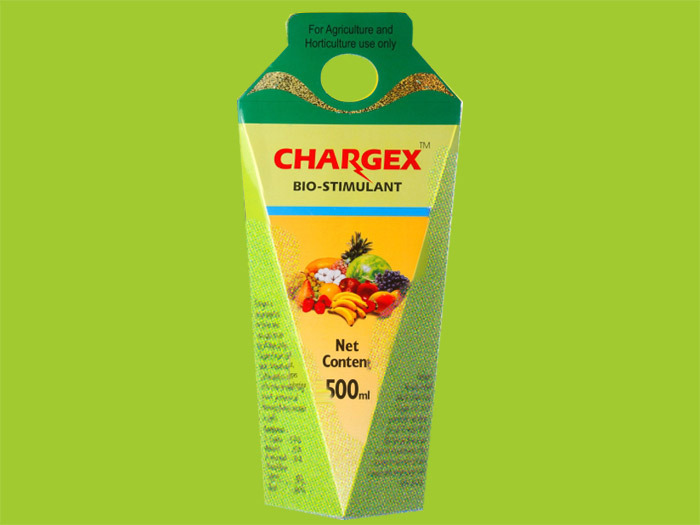 Chargex is recommended for foliar & soil application for all vegetables, groundnut, grapes, cotton, oilseed and chillies & to every types of fruit for stimulanting growth, promotion of flowering & thus increase in yields. The amino acids, vitamin & protein rich base incorporated in its constitution gives a healthy and vigorous growth with quality & quantity yield. Chargex can be used as foliar or it can also be drenched near roots. Chargex brings about overall vegetative growth of plants. It increase the number of flowers and fruits. 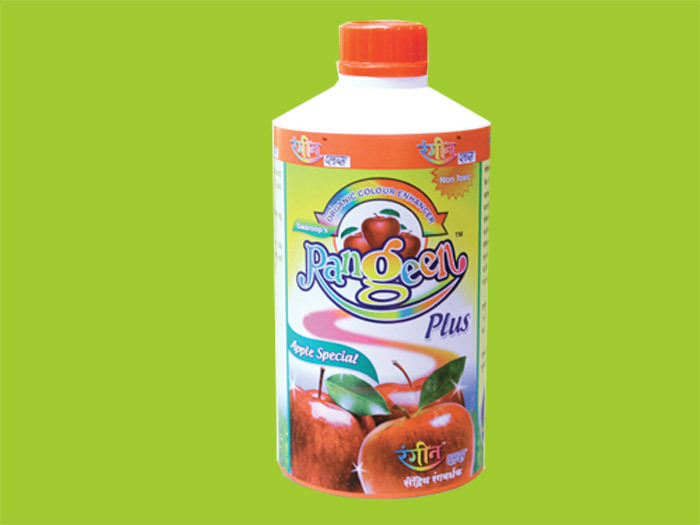 It also helps in increasing the size, luster on fruits and also increase the shelf life of produce. 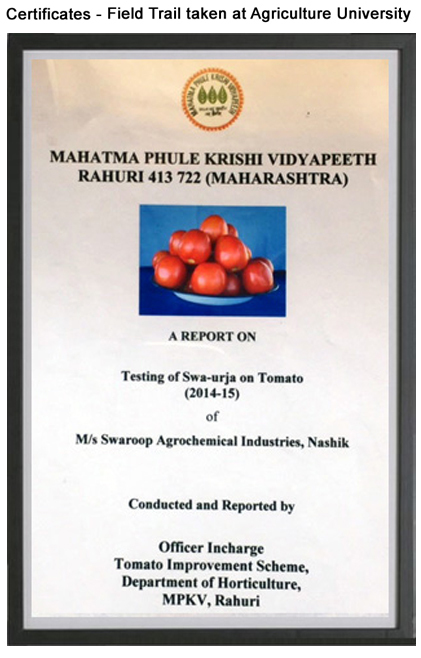 Contents : Blend of Vitamins & Amino acids Modern Biostimulant for overall development of all crops to enhance yield & quanlity of produce Swa Urja is recommended for all types of crops for foliar as well as soil application such as grapes, cotton, chillies, groundnut, vegetables etc. for stimulating growth, inducing flowering and thus increase the number of fruits. It also gives healthy & vigorous growth with maximum yield. It's effect can be seen for 10-15 days & it can be used along with other fertilizers as well as can be mixed with other pesticides / insecicides / fungicides. Contents : Carboxylic Acid, Emusifiers and Inerts Uniform harvest of succelent fruit with high Brix level along with attractive colour to the fruits. Rasrang through it's unique constituents increase the Carbohydrates in the plant body. Because of high carbohydrate level the sugar percentage increases. As a result the weight of the fruit increases. Thus Rasrang imparts natural attractive color as well as shape to the fruit. It is also reduces the TDS and fibrous matter in the fruit. While application it's spray must cover the total crop canopy including foliage, fruit and tender branches. It should be sprayed 35-40 days prior fruit harvest. Rangeen plus contains Organic colour enhancer (K+ions ). It increases Brix level, fruit size & imparts attractive colour to fruits .It also minimizes the cracking tendency of fruits. 2 nd spray - 10-12 days after 1st Spray. Doasge - 1 litre Rangeen Plus in 200litre water. Contents : Calcium Pectates, Natural Enzymes, Plant Extracts exhibiting insecticide properties. Protection from Viral infection Curling of leaf due to micro organism and insects is common occurrence for Tomato, Brinjal, Tobacco, Sesami (Til) Lady Finger, Papaya, Lemon, Cotton, Onion etc. Herbal contents of 'Curlfree' exhibit dual property. It has its own insecticide action and it also fights the micro organisma. Thus the viral infection can be controlled effectively. Hence the crop shows a healthy and vigorous growth. 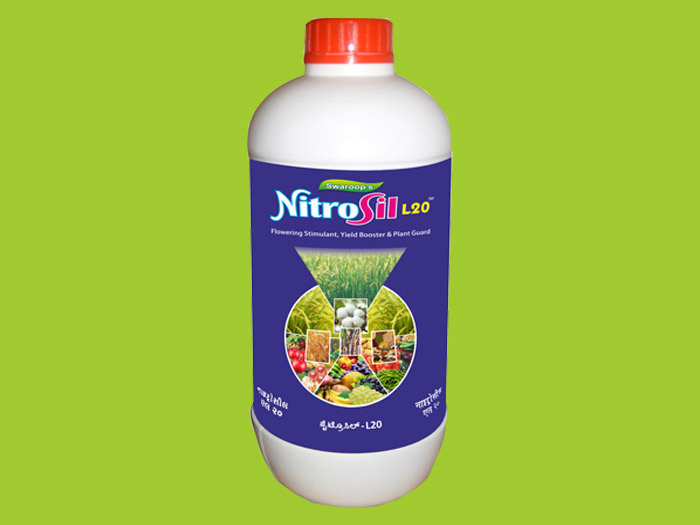 Nitrosil L20 - is Specially formulated plant growth promoter and flowering stimulant & Plant guard Useful for crops such as Wheat, Paddy, Cotton, Grapes, Banana, Spices, Oilseeds, Fruits & flowers etc. It contains Octadecadienoic Acid & Glycine. Which increases number of Tillers & bring vegetative growth. It also increase in number of Ear head / flowers. It brings about overall plant Growth with root development. It also contains 9,12,15 - Octadecatrinal - It is a phytochemical which forms appositional cell wall and hence resists epidermal penetration of various sucking pest as well as fungi. It also exhibits Anti-oxidant property. Thus it acts as anti-microbial and antifungal. A Non Poisonous, Natural Product Useful For Organic Farming. Contents : A combination of Humic Acid (Min 12%) along with vital Amino Acid & Adjuvents. 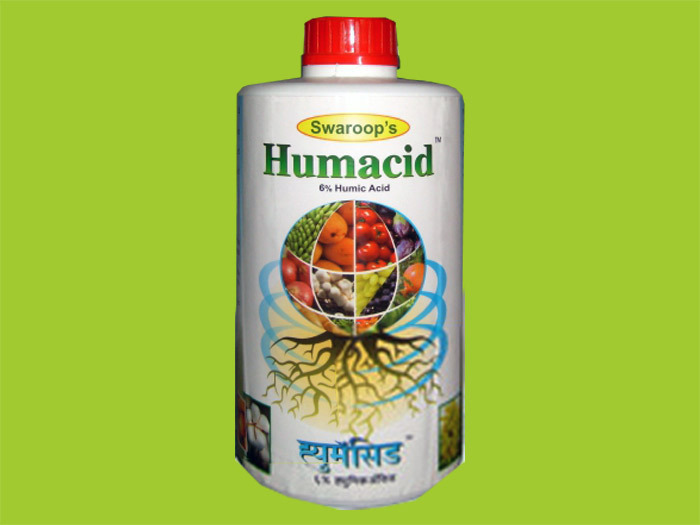 Root Development and overall vigorous grow Humacid is a concentrated liquid from of 'humus' the heart of every organic matter. The uptake & translocation of micro elements as well as auxin, amino acids, organic phosphorous is improved by the presence of humus (i.e. humic acid) in the soil. It also accelerates the germination, seedling vigour, of roots to a large extent, Vigorous root growth improves the soil texture & condition and makes them strong, healthy and resistant to diseases. Being a natural product it enhances the activities of natural elements present in the soil. e.g. useful micro organisms, earthworm etc. MaxGrow contains Fulvic Acid, a powerful Electrolyte which is complex organic compound made by decomposition of Humus substances by living microbes. It facilitates growth via foliar as well as drip irrigation & soil application. As a foliar spray, MaxGrow increases the plant's oxygen uptake capacity with an associated increase in chlorophyll production and an increase in the permeability of plant membranes, improving the uptake of nutrients. MaxGrow catalyzes enzyme reactions, increases assimilation, stimulate metabolism and thus gives strong plant which has disease & pest resistance power. 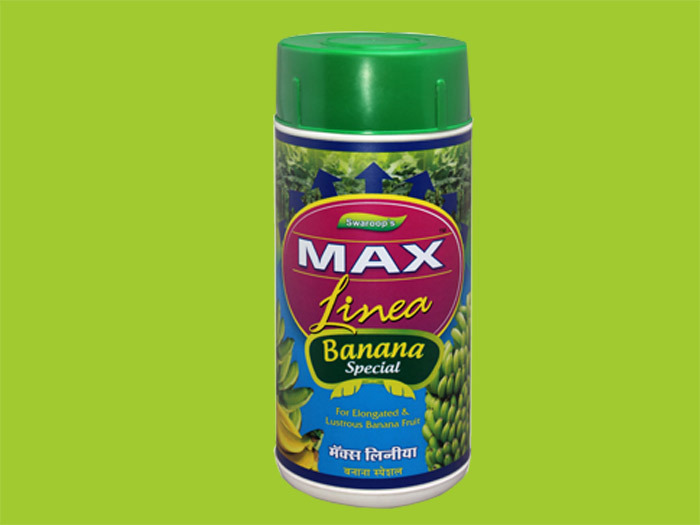 Max grow directly influences numerous enzymatic processes and stimulates the plant's immune system. Amirich is amino acids based product. Amino acids provides nitrogen to plants and also stimulates protein formulation. 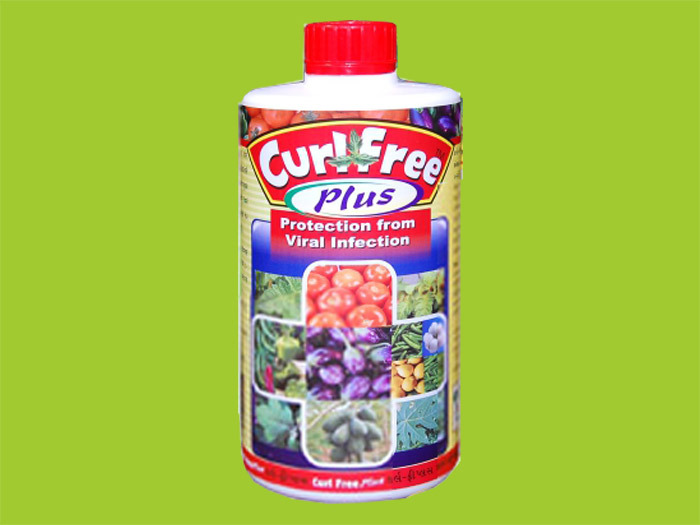 This brings about profuse growth of plant in all stages. It helps in cell division and cell formulation. 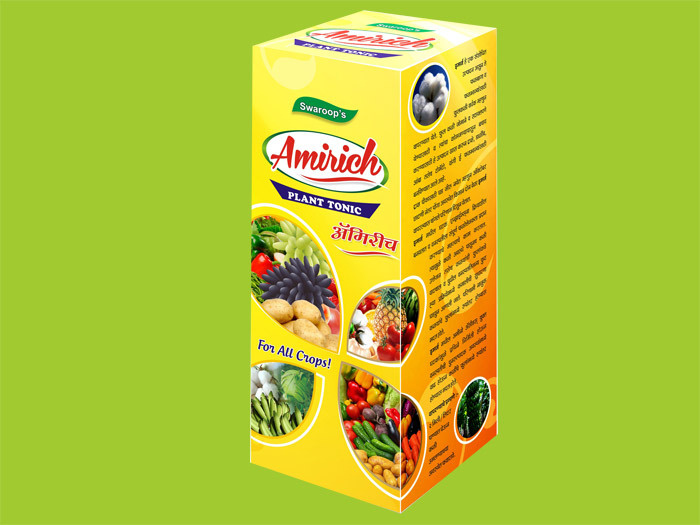 Amirich promotes photosynthesis and brings about complete growth of plants with vigour. 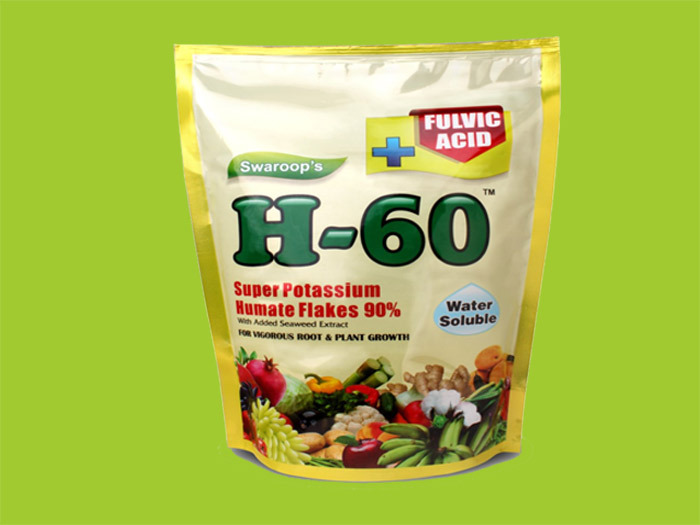 H60 is Leonardite extract which is rich source of Humic as well as Fulvic substances. It is completely water soluble due to its Flakes form. H60 Increases soil fertility due to it's microbial & mycorrizal activity. 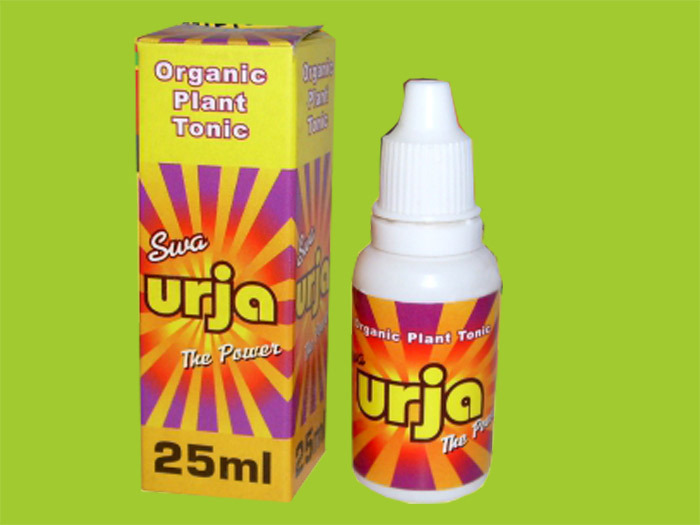 It stimulates plant enzymes & Hormones and there by causing Roots & Shoot development of Plants. H60 ehances soil workability, improves water holding capacity & makes Soil aerated. H60 also accelerates seed germination. Dosage : For Spray : use 1gm H60 per liter water. For Drip Irrigation: Use 250gn H60 per acre. For Drenching : 2 gm H60 per liter water. For Seed Treatment : 3-5 gms H60 dissolve in required quantity of water for 1Kg of seeds.